Mark your calendars for this month's local events you won't want to miss. USA Health Mitchell Cancer Institute • 1660 Spring Hill Ave.
Saenger Theatre • 6 S Joachim St.
7 p.m. Everyone should see this legendary artist perform live. Now’s your chance! Don’t miss this weekend-long celebration showcasing the best emerging and independent Southern music and art. Tickets range from $15 – $30. 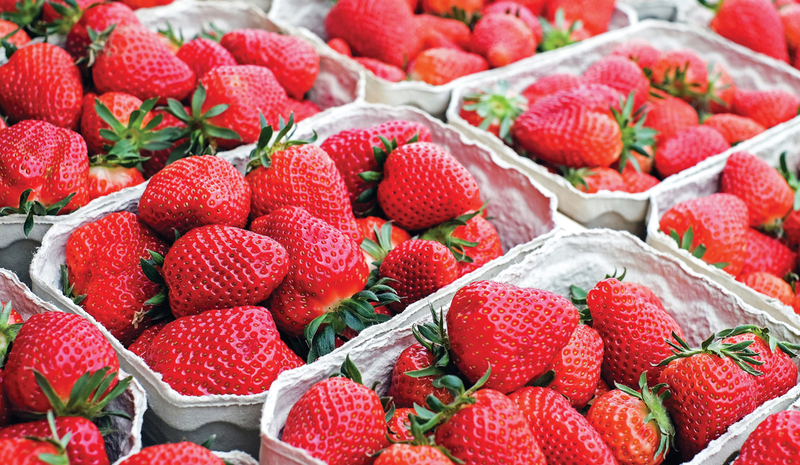 Bring the family for a fun-filled weekend packed with antique auto shows, carnival rides, live music, and of course, a feast of strawberries. Fairhope Civic Center • 161 N. Section St., Fairhope. 6 p.m. – 9:30 p.m. Indulge in cold beverages and tasty creations from area restaurants at the Point Clear Rotary Club’s premier fundraiser benefiting the Fairhope/Point Clear Rotary Youth Club and the Salvation Army. Entertainment will be provided by Roman Street. General admission tickets are $75 and VIP tickets are $150. Gulf Coast Exploreum Science Center • 65 Government St.
6 p.m. Don’t miss out on an evening of all-you-can-eat crawfish, adult beverages, live music, a silent auction and raffle. Tickets are $25 in advance and $30 at the door. All event proceeds will benefit Discover Science, the Exploreum’s program with the Mobile Housing Board to provide underserved children engaging educational science experiences. Note: This event is 21 and up only. Flora-Bama Lounge & Package • 17401 Perdido Key Dr., Perdido Key. People from all over the globe come to throw a mullet from a 10-foot circle in Florida across the state line into Alabama. There is a $15 entry fee to toss a mullet, with a portion of the proceeds benefiting local charities. The weekend also includes a crazy beach party with food, music and lots of fun activities. 3 p.m. – 7 p.m. Enjoy a fun, music-filled afternoon at this family-friendly fundraiser featuring The Will Kimbrough Band and The Red Clay Strays. Tickets: $25 – 35; children 10 and under free.